Elina Kostabi presents “Thinning out the clouds” at the Spéos Gallery, 7 rue Jules Vallès 75011 Paris, from February 28 to April 7, 2017. Opening of the exhibition: February 28th, from 7pm to 9pm. You can register by email to invitation[@]speos.fr to receive an invitation to this opening and to all the coming ones. “We are all creators of our own paths through life. Some find theirs easily and walk it with more confidence than others. Sydne and Herman are coming from different parts of the world. They met in London and travelled Europe together. A few years later they became a family of five, living in a small village on a remote end of an Estonian island. 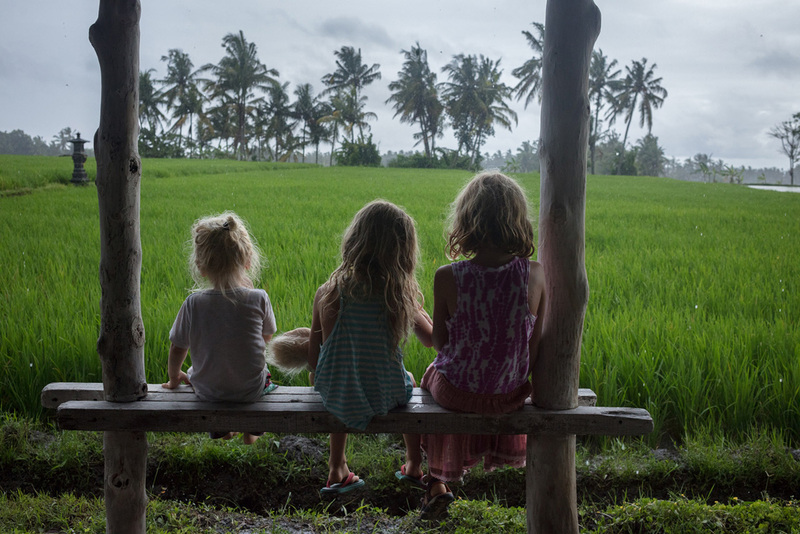 As soon as their youngest was old enough to travel, the entire family took off again, this time to Bali. Technology and connectivity make this nomadic lifestyle possible nowadays, even if people are increasingly becoming slaves of that same technology. 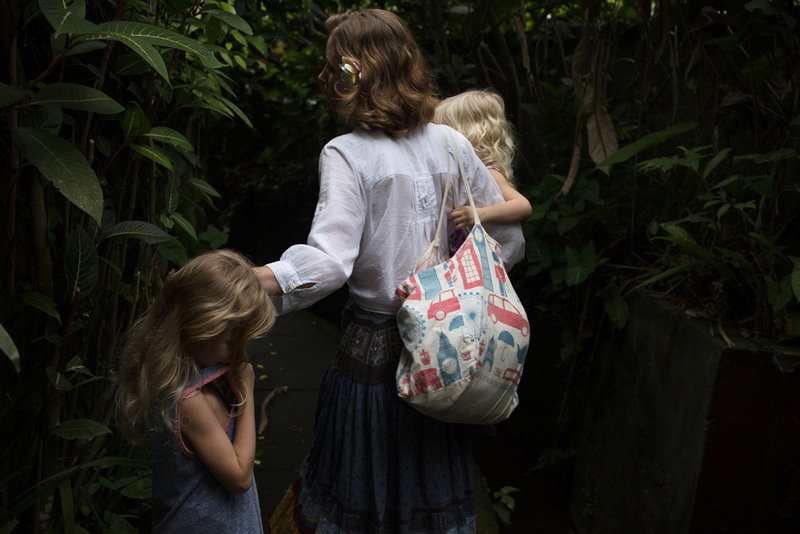 This family has successfully avoided this trap and lives a very simple, quiet and slow life. Instead of being constantly tethered to Internet, books and music provide entertainment and knowledge. By using their creativity and imagination, children can have fun and find toys in everything. 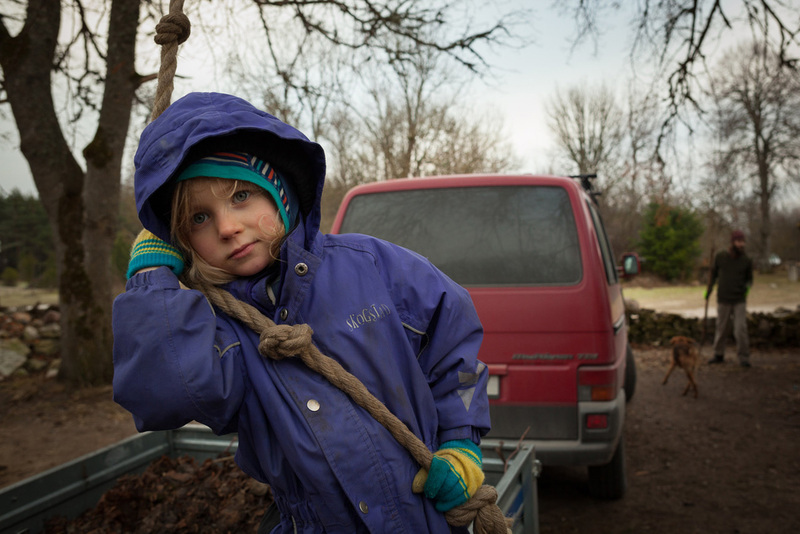 Elina Kostabi is an Estonian photographer with Finnish and Russian background, focusing on documentary photography. Having previously worked in information technology companies, she is very interested in the impact of technology on the world and on our lives. Elina is a class 2016 Alumni from the Creative Documentary and Photojournalism program Magnum Photos-Spéos.